Joshua defends his WBA, IBF and WBO heavyweight crowns against the Russian challenger, 39, at Wembley next Saturday. 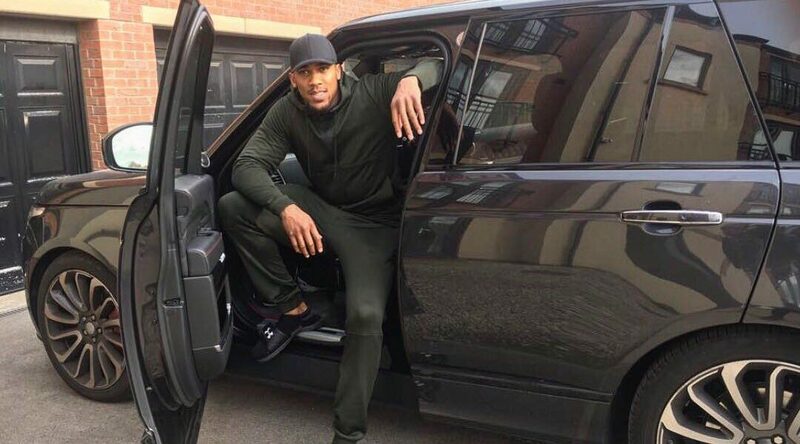 While at training camp his custom made Range Rover was stolen from a relatives house in London. CCTV shows a suspect and the champion has vowed to hunt who ever did it down.